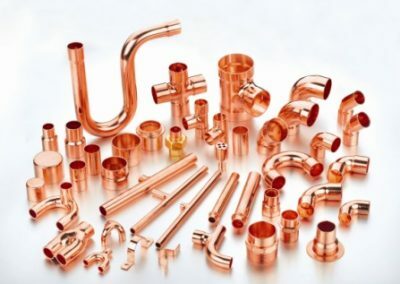 Copper Pipes, Copper Tubes & Copper Fittings. 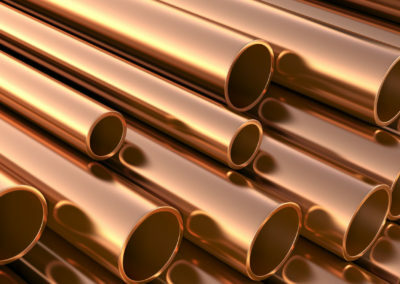 SIMCO widely manufactures high quality copper pipe in india. 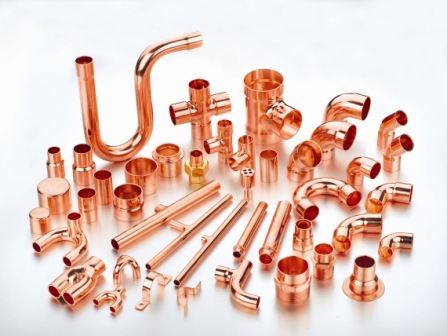 SIMCO manufactures a wide range of Copper Pipes, Copper Tubes & Copper Fittings. The raw material used to manufacture SIMCO copper products are LME ‘A’ grade cathodes, which consist of minimum 99.9% copper. Hence, quality of our products is never to be doubted for. Available Sizes As per customer’s requirement. Applications / Uses Plumbing, Refrigeration, Gas Line, Railways, etc.